November is CRPS Awareness Month. It may be that awareness is already building in the hospital emergency rooms in the U.S.
Two men, committed to promoting the CRPS awareness and treatment, spent last week at the American College of Emergency Physicians meeting in Boston and came away believing their work is paying off. The “we” that Broatch refers to includes Louisiana physician Dr. Billy Alexander, a former ER doctor who has become a leading voice in CRPS awareness since his college age daughter, an athlete, was injured and developed CRPS. Alexander said that there is more talk about using ketamine in the emergency room for CRPS patients and other chronic pain patients who are experiencing acute flares. This is the second year that Broatch and Dr. Alexander have attended this meeting. Progress is being made. 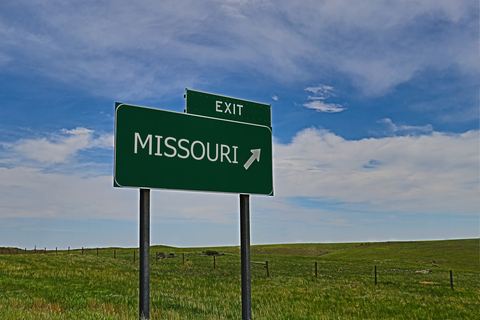 For Dr. Alexander, the progress in awareness is positive. Some of the ER physicians shared that they are actually gathering data to document the use of ketamine in treating CRPS and other chronic pain issues. 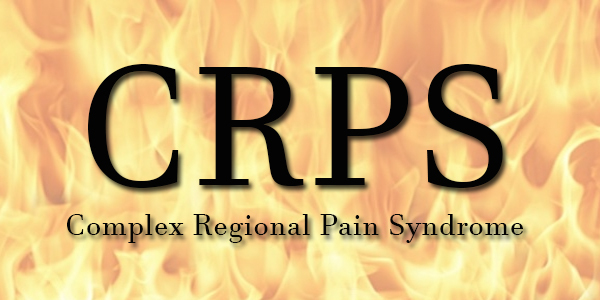 The two shared Dr. Jim Ducharme’s article on managing CRPS (link here) and RSDSA’s own education about recognizing the disease in the ER Setting (link here). Some of the awareness work must still be done by the patient, particularly in emergency rooms where there most likely is no prior relationship with the physician. 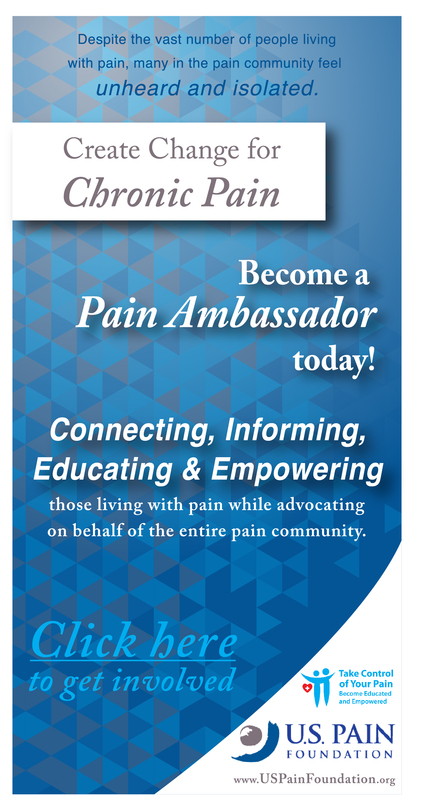 Chronic pain advocate Gracie Gean Bagosy has advice for CRPS sufferers. For Dr. Alexander, who believes ketamine should be used more broadly to help the CRPS patient, he says the patient has a job after leaving the ER. Speaking of awareness, the RSDSA is doing quite a bit this month. One is the virtual walk it is promoting for CRPS sufferers, their friends and families. For more on that click here. 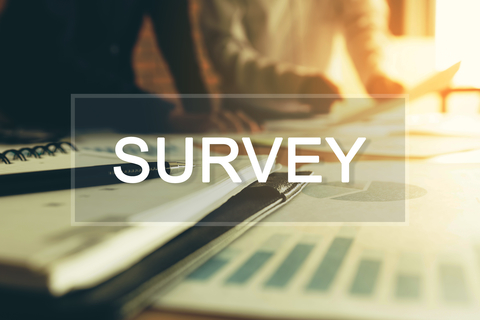 What Does the Largest Chronic Pain Patient Survey Tell Us? I’ve seen the use of Ketamine for years and it’s mixed results in patients. I have RSD/Crps in my entire body due to other disease prosses that required very invasive surgeries from spine to my face. Unfortunately, the only Ketamine infusion therapy I have access to is at research center that only accepts cash for treatment. Tell me how a person suffering with, and living on disability is supposed to swing that? There’s at treatment out there that might work! I here to tell all doctors and treatment are not a like. I’m sorry but I do not see this as a victory or a positive move in the treatment for severe chronic pain. Ketamine would be of no help in my situation and I’m sure most others feel the same way. Doctors know what drugs work and if all they chose to do is use a drug like ketamine then why not just administer a large dose of; here see if this helps. Lets not settle for minimal treatment when what’s needed is effective treatment. Thanx chelsea I appreciate your response. Ina_cox: I saw your comment and thought to reply to your call out for help. I’m a nurse and work primarily with chronic pain sufferers- of all types. I administer lidocaine to people, intravenously and I’ve seen tremendous results with a patients preceived pain level. Lidocaine essentially calms or quiets the nerves that are sending pain signals. I start everyone at 200mg (10ml) lidocaine which is mixed in 100ml 5%dextrose solution, infused at 110ml/hr and 130ml volume to be infused. Depending on the patients reaction, the next time I see them (every two weeks) I will increase the dose by 40mg (20ml); working up to 400mg (20ml). However, more is NOT necessarily better as that can actually cause more pain. Once a dose is found to reduce pain, the dose is tripled and administered at 2ml/hr, subcutaneously. If that doesn’t give the patient the same amount of pain reduction than we will try that same tripled dose intravenously. I hope this helps you- hopefully you can locate a doctor who will work with you to investigate every option. I understand how debilitating pain is as I’m a pain sufferer myself. Good luck on your journey and stay positive!! I have to say I extremely disappointed in this article, for not everyone’s body is the same but yet you are suggesting this is the treatment all chronic pain patients should be given. I have to strongly disagree with your statements that opioids do not work in patients with CRPS & their flareups! As a CRPS II patient for almost 20 years taking morphine has been the only thing that has worked on me. I was able to function living life as best as anyone with this can, which also kept me out of the ER. Before finding something that worked I’ve tried just about every type of medication including “Ketamine” but cannot tolerate them or they just didn’t work. Believe me my life would be much simpler if it worked on me! So thousands + chronic pain patients like me are now having to deal with not being prescribed ANY opioids or way under medicated. We are NOT drug seekers, we ARE pain relief seekers! We are NOT thrill seekers, we ARE living life seekers! So what are those of us that are unable to take Ketamine to do now? Have to wonder if this is another ploy from pharmaceutical companies like so many before. Or how long it will takes before this too is abused by non-patients. I hope at your next conference you do mention a few times some patients are not a candidate for this treatment using Ketamine. This is good news for most with CRPS/RSD, but the Veterans Administration as a whole throughout the USE needs to understand this! Dr Gallagher has made information but it not believed by the various VA-PCPs, VA-Pain Drs and by far VA-Urgent Care/ERs on this matter. Rural ERs also seem not to be getting the word 🙁 keep going to these Annual Meetings RSDSA n Dr but go even wider as well! 90% of ER VAs and Rural America ERs even if bring this information ,”Ketamine won’t do anything for CRPS!” and will not talk about while at the ER be it VA or in most of Rural America ERs. Keep pounding the message one day a Big City ER Dr will want to go back “home to a Rural area n work in their ER” who can teach that area little by little it is a start! 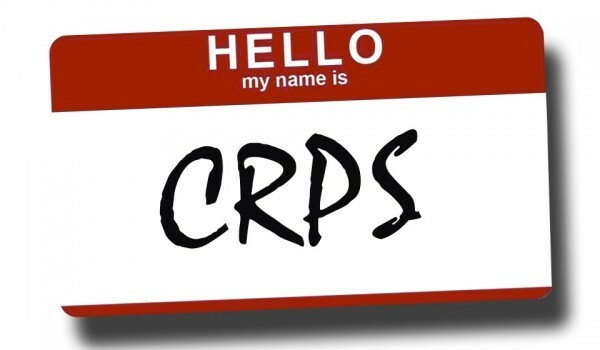 I have rad crps and Social Security Says it’s not a problem and I can still work for 4 days now I’ve been down the pain is that bad seems like I’m of on state don’t care about it help .my family see it everyday why can’t the state. I wanted to share with the readers and this seems like a good post to do it. although i don’t have CRPS i do suffer with debilitating fibro. i’m currently having issues with kidney stones and kidney infections. it is beyond belief to me that i get much better care from the emergency room than i do from my urologist. the er stops my pain and gives me a script for a few pain meds. my urologist acts like i can’t possible be in pain and need pain meds. in fact the last time i saw him he told me there is no reason for him to see me again until Jan. i never thought there would be a day when er doctors were more compassionate than someone i’m supposed to be building a relationship with. does this mean that maybe views on chronic pain are changing or am i just getting lucky with the er doctors i’m getting. either way the er is a blessing right now and i really can’t believe it.